Applications to the 2019 Toronto Summer Music Academy are now closed. The Toronto Summer Music Academy is a one of a kind educational opportunity for chamber musicians and singers 18-35 years old, on the threshold of a professional career. 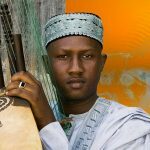 These exceptionally gifted young musicians study with international faculty of the highest quality and reputation, learning from their experience and musicianship. With limited enrollment, study is intense and enriching and provides students with a chance to interact with the faculty and other emerging professionals. Academy Fellows study with international guest artists who perform at the Toronto Summer Music Festival. 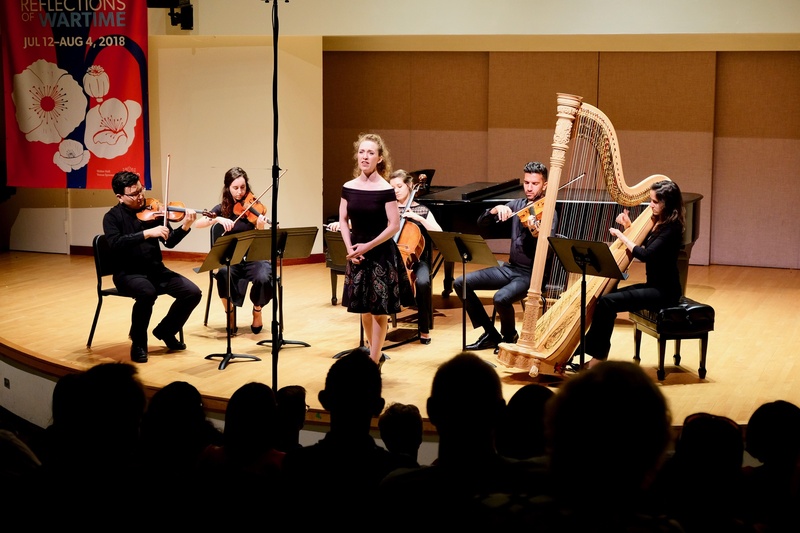 Academy Fellows perform with these guest artists in reGENERATION concerts as well as in Festival daytime concerts, with an emphasis on the value of performance experience. Academy Fellows are billeted with Toronto Summer Music supporters, eat lunch together daily, and are guests at all Festival concerts. Applications to the 2019 Art of Song Program are now closed. Designed for a small cohort of eight singers and four pianists, this program is devoted to the study and performance of Art Song. During this two-week session, participants study with all faculty members, voice and piano, thus receiving advice from a variety of musical traditions and perspectives. The session will also offer detailed study of text, and diction. Our goal is to provide the selected Fellows the luxury of total immersion in Art Song in a community of artists from around the world. 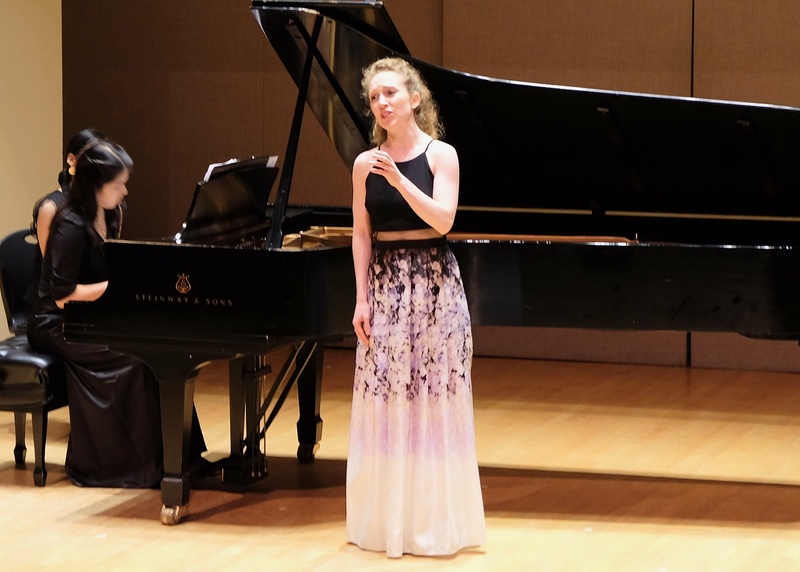 Performance opportunities are paramount in the Art of Song Program, and Fellows will have the opportunity to perform in Private and Public Masterclasses as well as in reGENERATION Concerts on the Toronto Summer Music Festival stage. All accepted applicants will receive a full fellowship covering tuition. Housing will be provided for participants attending from outside of the Greater Toronto Area if necessary. Note: transportation is not included in the fellowship. *Returning Participants: Please note that as of January 2018, participation in the Academy is limited to two summers. Applications to the 2019 Chamber Music Institute are now closed. The Chamber Music Institute for piano and strings welcomes individuals and pre-formed ensembles for intensive coaching sessions, rehearsals, and performances. The focus is on learning through performance. With limited enrolment, participants work with distinguished international faculty in an intimate, collegial atmosphere and will be placed in chamber groups with at least one artist Mentor per group. Performance opportunities are paramount to this program and selected Fellows will have the opportunity to perform in outreach concerts in the community as well as in TSM's popular reGENERATION Concerts on the Toronto Summer Music Festival stage. Rehearsals, classes, and coaching take place in the Edward Johnson Building, home of the Faculty of Music, University of Toronto. Individual practice rooms and several rehearsal spaces with pianos are available to Toronto Summer Music Academy Fellows. The Edward Johnson Building houses a music library which is the main research music collection in Canada and includes a vast collection of sound recordings in the Sniderman Recording Archives, and Walter Hall, one of the city’s major chamber music halls. It is located on the main campus of the University of Toronto in midtown Toronto, on the subway line, and close to the city’s libraries, concert halls, galleries, museums, and theatres. 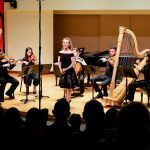 Fellows from the Art of Song and Chamber Music Institute come together to perform at the Festival’s reGENERATION concerts. In addition to performing in ensembles with their mentors at the reGENERATION concerts, Chamber Music Fellows also perform in ensembles that receive coachings from mentors at our noon Academy concerts. 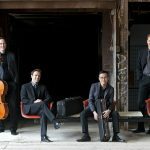 Consisting of the concertmasters and principal cellist and violist of the Montreal, Detroit, and Toronto Symphonies, the New Orford String Quartet has seen astonishing success, giving annual concerts for national CBC broadcast and receiving unanimous critical acclaim, including two Opus Awards for Concert of the Year, and a 2017 JUNO Award for Canada’s top Chamber Music Recording. Recent seasons have featured return engagements in Chicago, Montreal and Toronto, as well as their New York City debut on Lincoln Center’s Great Performers series. The original Orford String Quartet gave its first public concert in 1965, and became one of the best-known and most illustrious chamber music ensembles. After more than 2,000 concerts on six continents, the Orford String Quartet gave its last concert in 1991. Two decades later, in July 2009, the New Orford String Quartet took up this mantle, giving its first concert for a sold-out audience at the Orford Arts Centre. The New Orford has since gone on to perform concerts throughout North America and lead residencies at the University of Toronto, Schulich School of Music, Mount Royal University, and Syracuse University. 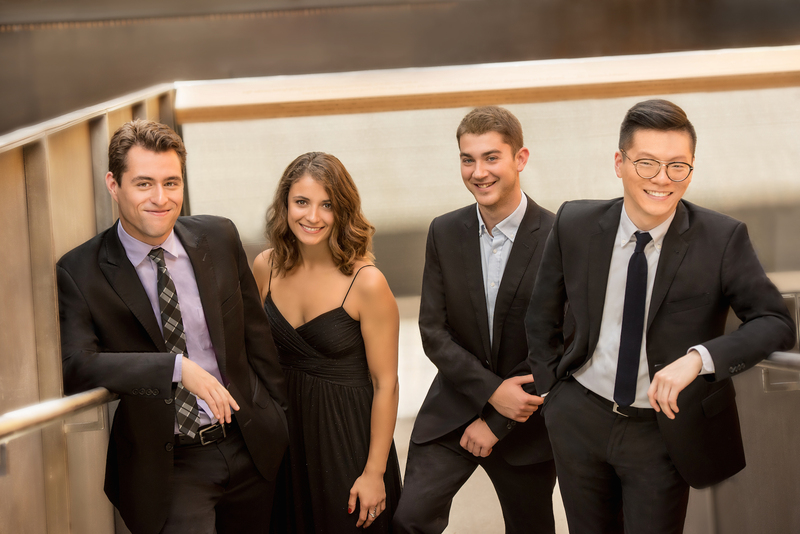 In September 2017 the Quartet became Ensemble in Residence at the University of Toronto, and was recently named Artistic Directors of the Prince Edward County Music Festival, where they will make their curatorial debut in September 2018. 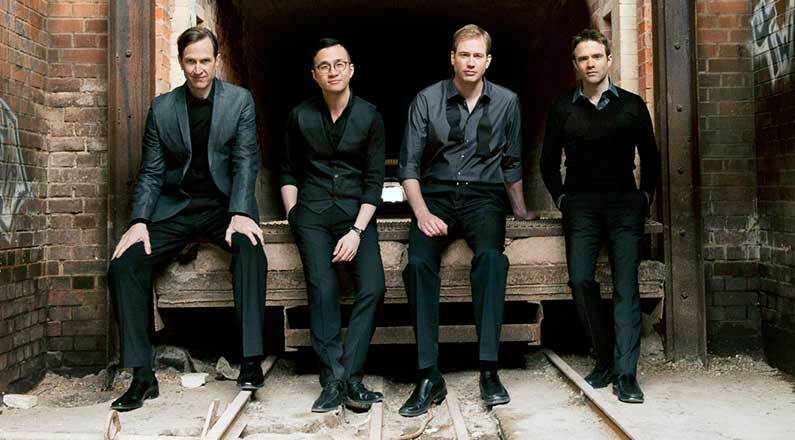 In 2011, the Quartet recorded its debut album of the final quartets of Schubert and Beethoven, released by Bridge Records to international acclaim. The recording was hailed as one of the top CDs of 2011 by La Presse and CBC In Concert and nominated for a JUNO Award in 2012. Critics have described the recording as “…flawless… a match made in heaven!” (Classical Music Sentinel); “a performance of rare intensity” (Audiophile Audition); and “nothing short of electrifying… listen and weep” (the Toronto Star). Their follow-up album of the Brahms Op.51 Quartets was equally well-received, and received the 2017 JUNO for best chamber music album. The New Orford is dedicated to promoting Canadian works, both new commissions and neglected repertoire from the previous century. New Orford String Quartet projects have included performances of major Canadian string quartets from the 20th century including works by Glenn Gould, Sir Ernest MacMillan, Jacques Hétu, R. Murray Schafer, and Claude Vivier, as well as commissions of new works from composers such as Francois Dompierre, Gary Kulesha, Airat Ichmouratov and Tim Brady. The Quartet thrives on exploring the rich chamber music repertoire; recent collaborations include those with pianists Marc-André Hamelin and Menahem Pressler. The Quartet regularly tours in the major cities of North America, including Washington, D.C., Toronto, and Los Angeles; at the same time, the members feel strongly about bringing this music to areas that don’t often hear it, and as a result perform frequently in remote rural locations. As part of their leadership positions at the major orchestras in Montreal, Toronto and Detroit, each member of the Quartet regularly has the opportunity to perform as a soloist with his orchestra. The New Orford String Quartet is Artist in Residence at the University Club of Toronto. During the 2018-19 season, Ms. Koh continues critically acclaimed series from past seasons, including The New American Concerto, Limitless, Bach and Beyond, Shared Madness, and Bridge to Beethoven. 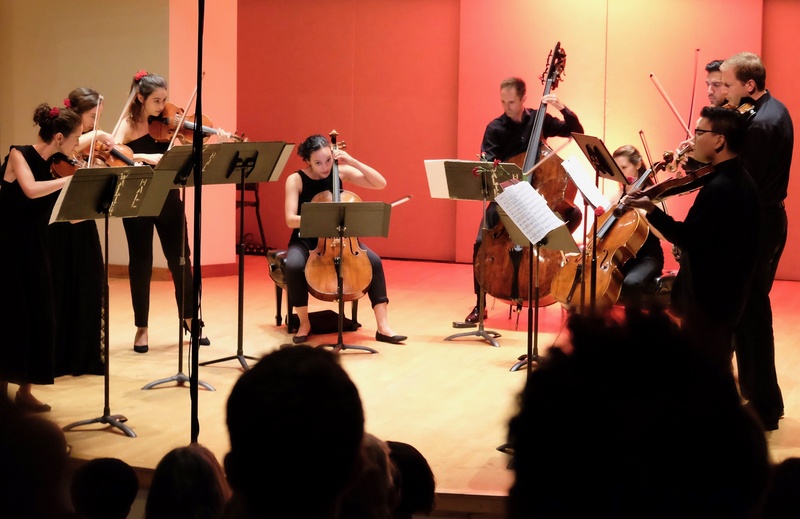 TheNew American Concerto is an ongoing, multi-season commissioning project that explores the form of the violin concerto and its potential for artistic engagement with contemporary societal concerns and issues through commissions from a diverse collective of composers. This season, as part of the project, Ms. Koh performs Vijay Iyer’s violin concerto Trouble with the Louisiana Philharmonic Orchestra and Vermont Symphony Orchestra. 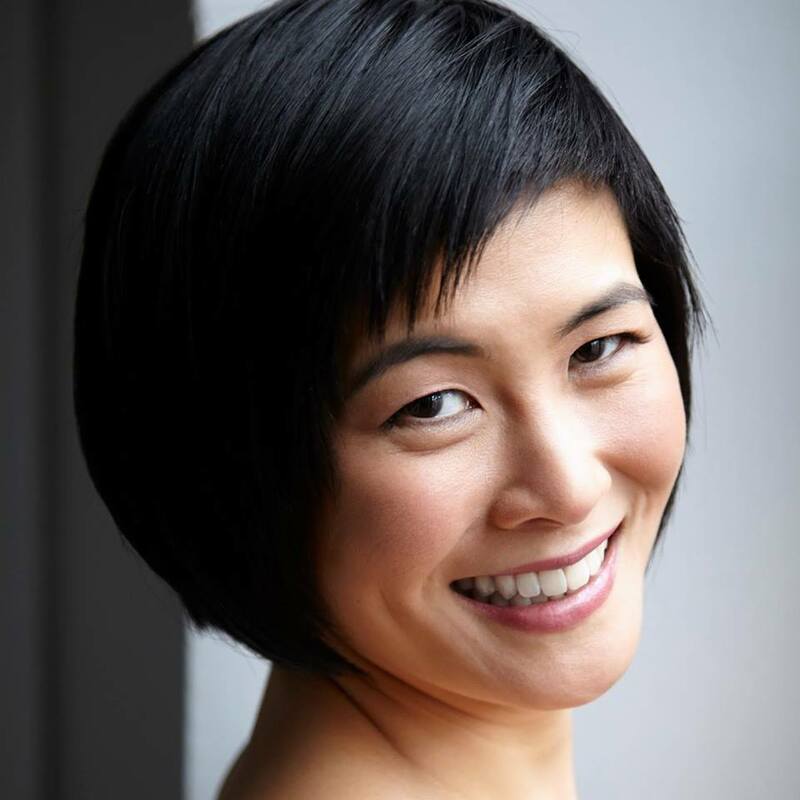 The New American Concerto launched with Ms. Koh’s world premiere performance of Trouble at the 2017 Ojai Music Festival and has since continued with a new concerto by Chris Cerrone titled Breaks and Breaks, which she premiered with the Detroit Symphony Orchestra in May 2018. Ms. Koh performs music from Limitless, a commissioning project that engages leading composer-performers to write duo compositions that explore the artistic relationship between composer and performer. She and Vijay Iyer perform his piece Diamond for violin and piano at Cornell University, while Ms. Koh also solos in Anna Clyne’s concerto Rest These Hands―a work composed for Ms. Koh―with the Cornell Chamber Orchestra. Later in the season, Ms. Koh performs duos with Mr. Iyerand composer-percussionist Tyshawn Sorey in a Limitless program that also features solo works and an improvised trio performed by the artists, presented by Saint Paul Chamber Orchestra. Limitless launched in March 2018 over two nights at National Sawdust. Born in Chicago of Korean parents, Ms. Koh began playing the violin by chance, choosing the instrument in a Suzuki-method program only because spaces for cello and piano had been filled. She made her debut with the Chicago Symphony Orchestra at age 11. She has been honored as Musical America’s 2016 Instrumentalist of the Year, top prize winner at Moscow’s International Tchaikovsky Competition, winner of the Concert Artists Guild Competition, and a recipient of an Avery Fisher Career Grant. She has a Bachelor of Arts degree in English literature from Oberlin College and studied at the Curtis Institute, where she worked extensively with Jaime Laredo and Felix Galimir. Violinist and violist Barry Shiffman is well-respected as a musician, educator and administrator. 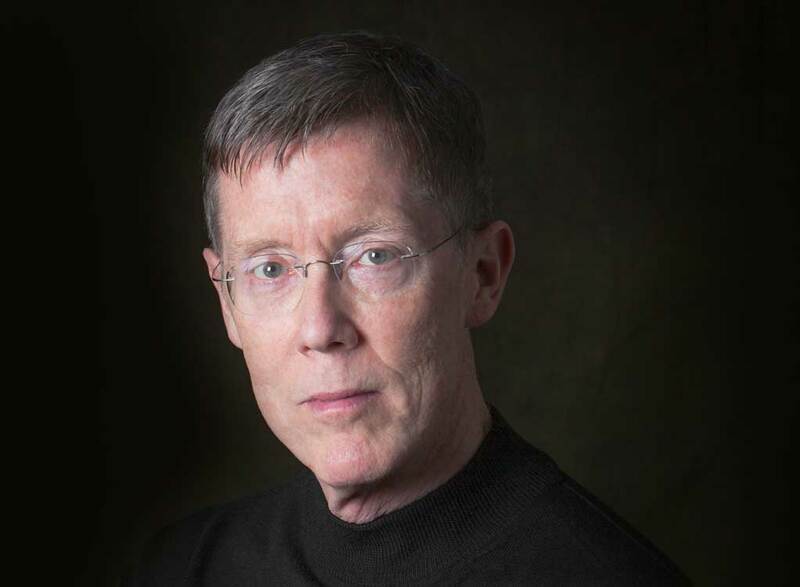 He was co-founder of the St. Lawrence String Quartet (SLSQ), and since 2010 has been both the Associate Dean and Director of Chamber Music at the Glenn Gould School and Director of the Phil and Eli Taylor Performance Academy for Young Artists at The Royal Conservatory of Music . 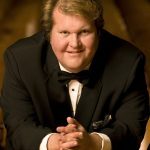 During his 17 years with the SLSQ he appeared in over 2,000 concerts in venues around the globe, and recorded several critically acclaimed discs under an exclusive contract with EMI Classics. While in SLSQ, Shiffman served as artist-in-residence at Stanford University from 1998 to 2006 and as visiting artist at the University of Toronto from 1995 to 2006. 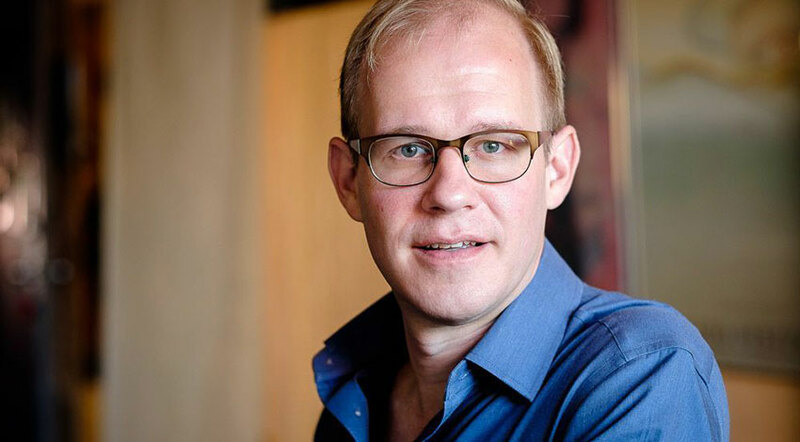 He has also served in numerous roles at the Banff Centre, including Director of Music Programs (2006-2010), Artistic Director of the Centre’s Summer Classical Music Programs (2010-2016), and since 2006 Executive Director of the Banff International String Quartet Competition. During his tenure at The Banff Centre he introduced new programming in classical music performance, composition, popular music and jazz and oversaw the dramatic growth of The Banff International String Quartet Competition (BISQC). 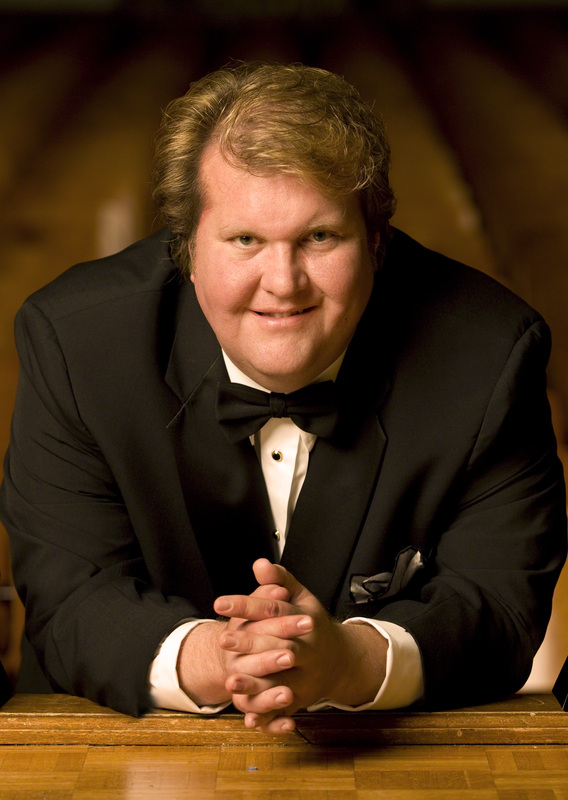 From 2009-2017, he was Executive Artistic Director of Music in the Morning Concert Society in Vancouver. 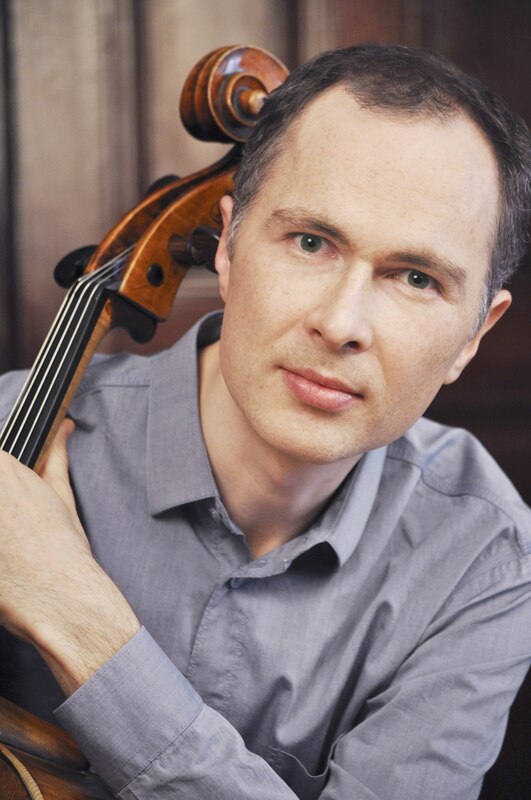 A sought after juror, he has served on the violin jury of the Tchaikovsky and Montreal Violin Competitions, and the String Quartet Competitions of London Wigmore Hall, Lyon and Geneva, as well as many national competitions in Canada. 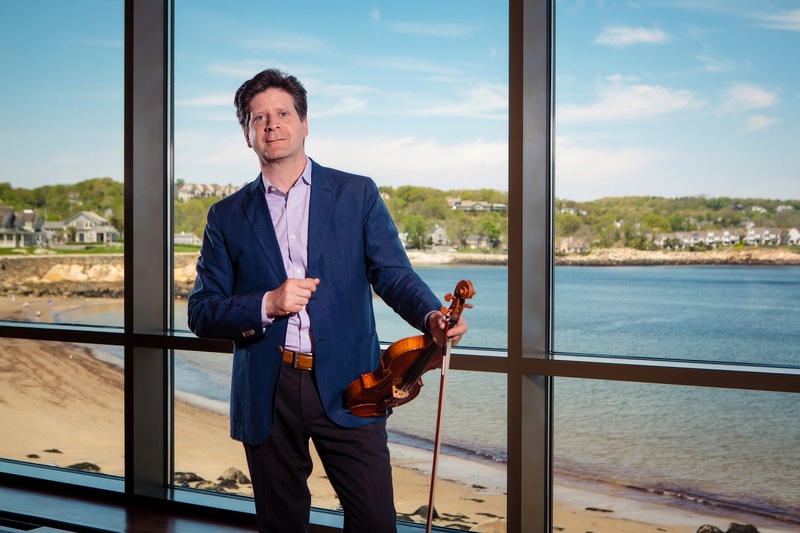 He has recently been appointment Artistic Director of Rockport Music in Massachusetts, overseeing all classical programming for the organization including a five week summer chamber music festival. Her discography includes the Stravinsky Violin Concerto with the Philharmonia Orchestra, conducted by Robert Craft, and two GRAMMY-nominated recordings with the Fred Sherry Quartet, of Schoenberg's Concerto for String Quartet and Orchestra and the Schoenberg Third String Quartet. Her most recent releases are a recording of Romantic Horn Trios, with hornist Eric Ruske and pianist Stephen Prutsman, and the Stravinsky Duo Concertant with pianist Jeremy Denk. With pianist John Blacklow she will release two discs on Albany Records this year: the first devoted to the Schumann sonatas; the second an exploration of recent additions to the violin and piano repertoire by American composers. Born in Pasadena, California, Ms. Frautschi was a student of Robert Lipsett at the Colburn School; she also attended Harvard, NEC, and Juilliard, where she studied with Robert Mann. She performs on a 1722 Antonio Stradivarius violin known as the "ex-Cadiz," on generous loan from a private American foundation. 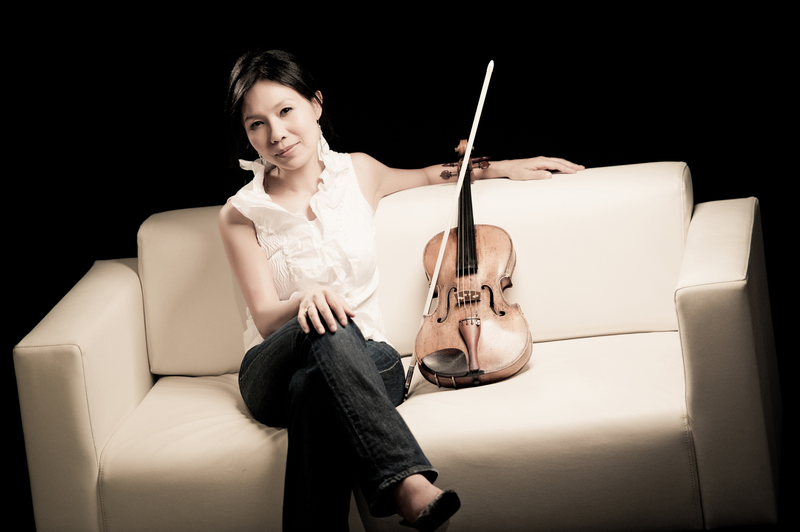 Violist Hsin-Yun Huang has forged a career performing on international concert stages, commissioning and recording new works, and nurturing young musicians. 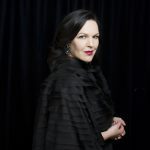 She has been soloist with the Berlin Radio Orchestra, the Tokyo Philharmonic, the Taiwan Philharmonic, the Russian State Symphony, Zagreb Soloist International Contemporary Ensemble, the London Sinfonia, the NCPA Orchestra in Beijing among many others. She performs regularly at festivals including Marlboro, Santa Fe, Rome Chamber Music Festival, and Spoleto USA. 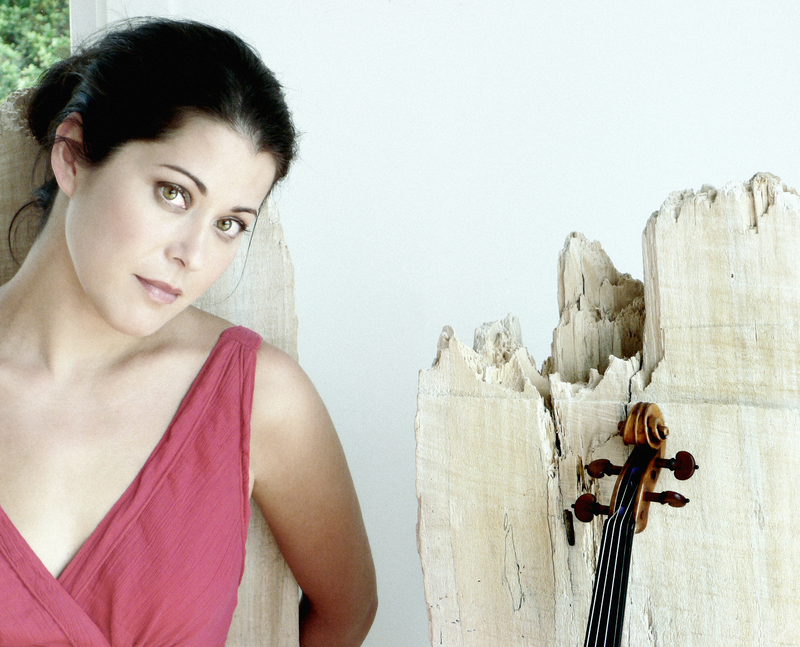 She tours extensively with the Brentano String Quartet, most notably including performances of the complete Mozart string quintets at Carnegie Hall. Highlights of the 2017-18 season include concerto performances under the batons of David Robertoson, Osmo Vänskä and Josef Cabelle in Beijing, Taipei and Bogota, she was the first solo violist to be presented in the National Performance Center of the Arts in Beijing, collaborating with Xian Zhang. Appearances at the Seoul Spring Chamber Music Festival, the Moritzburg Festival in Dresden and collaborations with the Brentano String Quartet presented by Carnegie Hall among many others. She has commissioned compositions from Steven Mackey (Groundswell, which premiered at the Aspen Festival), Shih-Hui Chen (Shu Shon Key) and Poul Ruders (Romances). Her 2012 recording, titledViola Viola, for Bridge Records won accolades from Gramophone and BBC Music Magazine. New recording project of the complete solo Bach violin Sonatas and Partitas is expected to be released in 2017. Ms. Huang first came to international attention as the gold medalist in the 1988 Lionel Tertis International Viola Competition. In 1993 she was the top prize winner in the ARD International Competition in Munich, and was awarded the highly prestigious Bunkamura Orchard Hall Award. A native of Taiwan, she received degrees from the Yehudi Menuhin School, the Curtis Institute of Music and the Juilliard School. 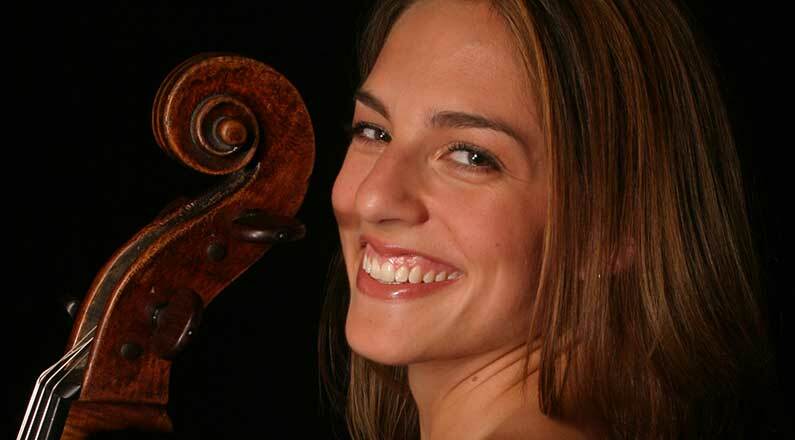 She was inspired to played the viola when she fell in love with Haydn Quartets. 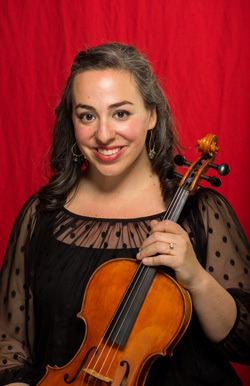 She now serves on the faculties of Juilliard and Curtis, lives in New York City with her husband Misha Amory of the Brentano String Quartet and their two children Lucas and Leah. 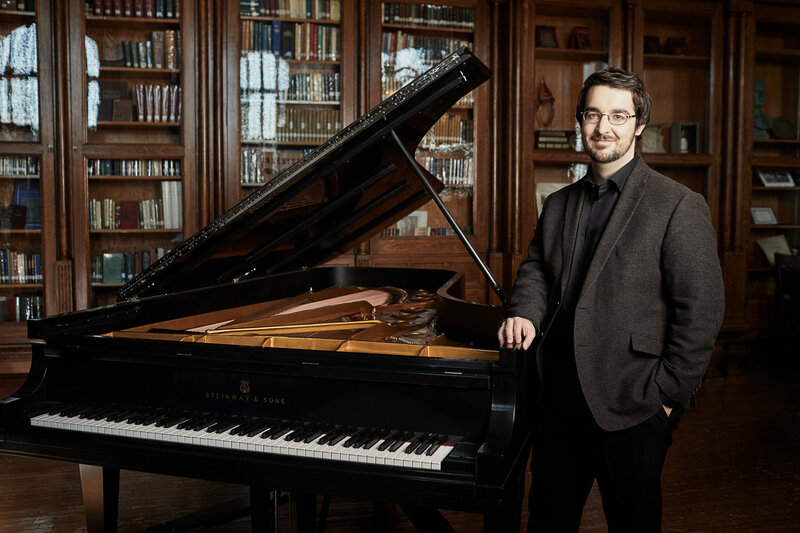 Silver medalist and laureate of the Krystian Zimerman award of the best sonata at the International Chopin Piano Competition in 2015, Charles Richard-Hamelin is standing out as one of the most important pianists of his generation. He also won the second prize at the Montreal International Musical Competition and the third prize and special award for the best performance of a Beethoven sonata at the Seoul International Music Competition in South Korea. Charles was recently awarded the Order of Arts and Letters of Quebec and the prestigious Career Development Award offered by the Women’s Musical Club of Toronto. He has appeared in various prestigious festivals including La Roque d’Anthéron in France, the Prague Spring Festival, the “Chopin and his Europe” Festival in Warsaw and the Lanaudière Festival in Canada. 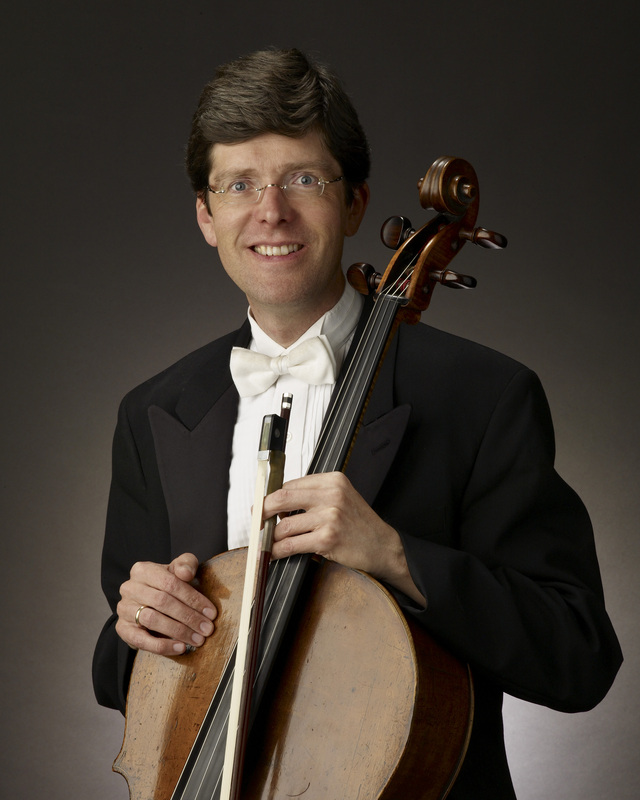 As a soloist, he has performed with various ensembles including the Montreal Symphony Orchestra, Toronto Symphony Orchestra, Singapour Symphony Orchestra, Hiroshima Symphony Orchestra, Warsaw Philharmonic, Quebec Symphony Orchestra, OFUNAM (Mexico City), Orchestre Métropolitain, National Arts Center Orchestra, Edmonton Symphony Orchestra, Calgary Philharmonic Orchestra, Violons du Roy, I Musici de Montréal, Sinfonia Varsovia and the Poznań Philharmonic. He has played under the baton renowned conductors such as Kent Nagano, Vasily Petrenko, Jacek Kaspszyk, Aziz Shokhakimov, Peter Oundjian, Jacques Lacombe, Fabien Gabel, Carlo Rizzi, Alexander Prior, Christoph Campestrini, Lan Shui and Jean-Marie Zeitouni. Originally from Lanaudière in Québec, Charles Richard-Hamelin studied with Paul Surdulescu, Sara Laimon, Boris Berman and André Laplante. He is a graduate from McGill University, the Yale School of Music, the Conservatoire de Musique de Montréal and now works on a regular basis with pianist Jean Saulnier. Charles Richard-Hamelin’s 2017-2018 season highlights include three tours in Japan, the recording of the first volume of the complete Beethoven violin sonatas with Montreal Symphony Orchestra Concertmaster Andrew Wan as well as over 60 concerts in Canada, Asia, Europe and the USA.